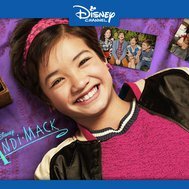 Which Andi Mack Character Are U? 4: Are You Good at Crafts? 5: Are You a Drama Queen?